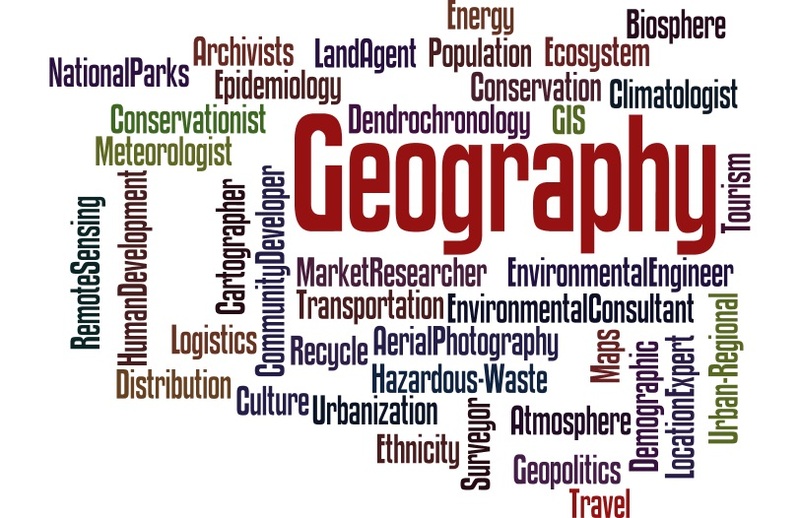 Geography is a field of science devoted to the study of the lands, features, inhabitants, and phenomena of Earth. Geography is an all-encompassing discipline that seeks an understanding of Earth and its human and natural complexities—not merely where objects are, but also how they have changed and come to be. 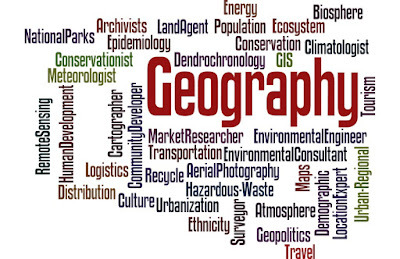 See: Career opportunities for graduates of Geography. Five (5) SSC credit passes to include English Language, Geography and any other three (3) subjects from Arts/Social Sciences with at least O level pass in Mathematics. Geography and any two (2) other Arts or Social Science subjects. FED-LOKOJA requires five (5) O level passes in English Language, Mathematics, Geography and any two (2) from Social Sciences or science. FED-LOKOJA requires Geography and any two (2) subjects from Social Sciences or Science.